At ADR Garage Doors, we provide garage door repair service, sell, and install a wide variety of models for your residential and commercial needs. Have a broken spring, door of track, snapped cable, or a broken garage door opener? 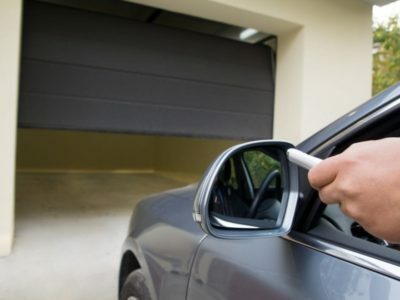 Our garage door services can fix it on spot! We’re open 24/7 to perform emergency garage door repair. Our garage door openers come with a lifetime or five years motor warranty depending on the model and top of the line performance, safety, and security and advanced features. 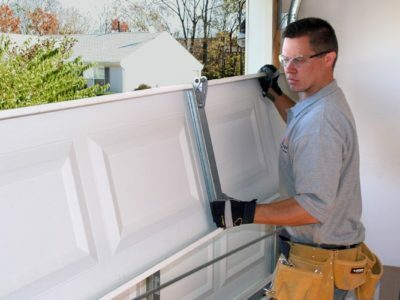 We service, repair and install all kinds and types of garage doors. We carry high-quality products from the top brands around such as Amarr, Clopay, and Garaga. 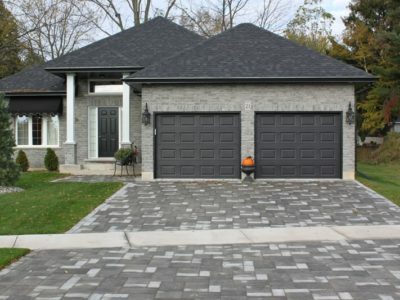 Whether you need a garage door replacement or just maintenance, we are confident that we will be able to get the job done efficiently and quickly. We also offer emergency services open 24 hours a day, 7 days a week in order to ensure that all of your garage needs are attended to. We had our torsion spring snap on a yesterday morning super early. We called at 7:30 a.m. and within just a couple hours the technician came out and fixed our garage door. It runs even better than when we bought the house. The technician was very professional, personable, and friendly. We highly recommend him for YOUR garage door needs. I've had ADR Garage Door Repair do work for me twice and have been very happy with them both times. They replaced a spring for me a while back, and most recently, they did a full door & opener install. They do good work and show up when they say they will. Everyone on the team has a good attitude. Recommended!